If you are a U.S. 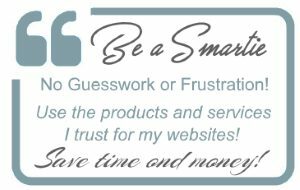 Veteran, running your own personal Website or sole proprietor business, all you have to do is register and let me know how I can help. I am also honored to help fallen hero’s families to establish a Memorial or Foundation WordPress site/Blog in honor of their loved ones who paid the ultimate sacrifice. I’ve always been passionate about our Veterans. My Father, Uncle, Aunt, Sister and my Husband are all Vets. Besides giving regularly and often to Lone Survivor Foundation, Special Operations Warriors Foundation, WWP and PVA I wanted to do more. Having run my online business coaching firm for over 24 years and being an established Business Coach and WordPress Consultant, I was contacted on a regular basis by Veterans looking for help with their WordPress sites — and I had a really hard time charging them. It is my way, albeit a small one, to offer some payback! Helping those, who due to their bravery and sacrifice I have been able to live the American Dream, is the least I can do. Helping those who have served our Country! 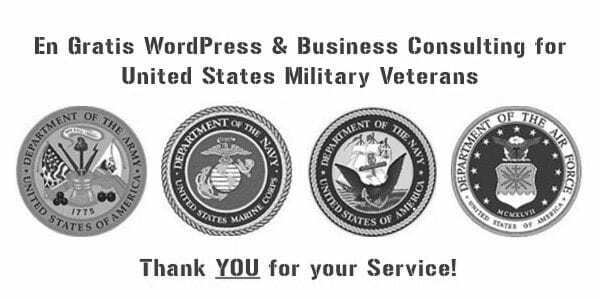 This was created as a resource U.S. Military veterans to get the help and support they deserve when starting a new Website or Web business (sole-proprietors). How does this work? Submit your Membership application. Don’t worry your info is for my eyes only! Once your application is approved, you’ll get a confirmation e-mail from me with further instructions. You ask questions, I’ll provide reliable answers! Do you help every Veteran that applies? I am only one person, therefore, I choose those individual Veterans that need my help the most when approving applications and take a lot of things into consideration when making this determination. The more information you can provide when submitting your application the better your chance of being accepted into my program. Do you help the families of fallen soldiers? What type of stuff can you help with? 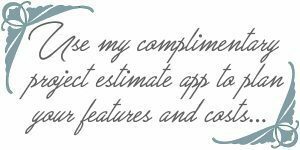 From simple stuff like how to customize colors, widgets or plugins to troubleshooting an error message. You’ll get step-by-step direction on how to accomplish what you desire, or, you have the option of providing your login info for me to go in and take care of business for you. Adding or Modifying your theme’s header image. What type of stuff do you NOT cover? I’ll do my best to help you with all of your WordPress, eCommerce and Website needs based on my years of online experience. My focus with this sole-proprietor Veterans. I am unable to extend my pro-bono services to large veteran-owned companies or consultants who need help with their client Websites who happen to be Veterans. If your clients are sole-proprietor Veterans, they are more than welcome to apply and request assistance directly. How can I pay you back? Veterans are a proud group who always want to pay something — they “aren’t into charity”. I don’t want your hard earned money. I would love to have one of your products or those handcrafted items you’re making! Help is not contingent on your ability to pay. I’m here and online every business day between 9a-5p CENTRAL TIME. You’ll usually get an answer pretty quickly.